Whitewind Farm is your best choice for a quality, knowledgeable, and professional equine experience. Nancy White started her riding at the young age of 7 outside of Cleveland, OH. 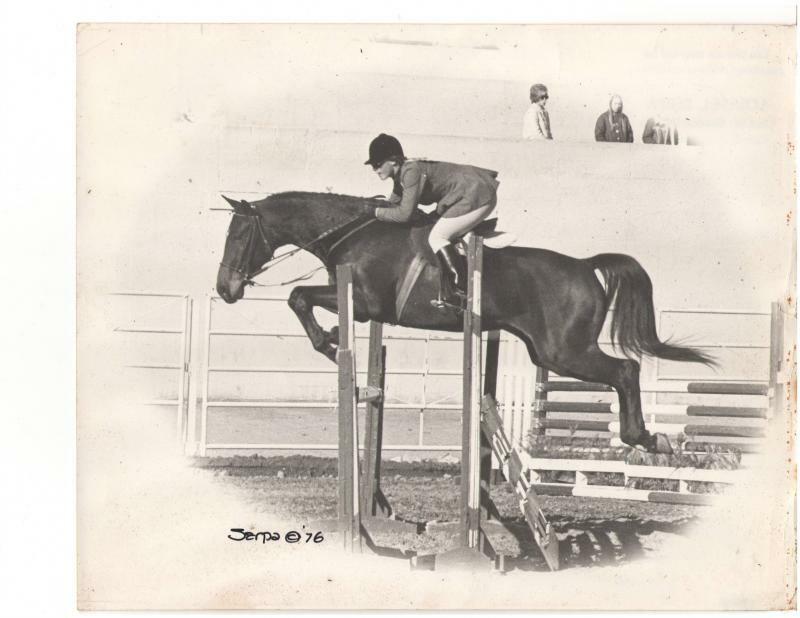 There she took lessons from Elizabeth Channing (who trained in eventing) and Dorchester Farm in hunters and jumpers. She also rode western in pleasure and reining. She was able to show in several states on the East Coast with Dorchester Farm. In 1971 her family moved to Phoenix, AZ where she continued to train and show. 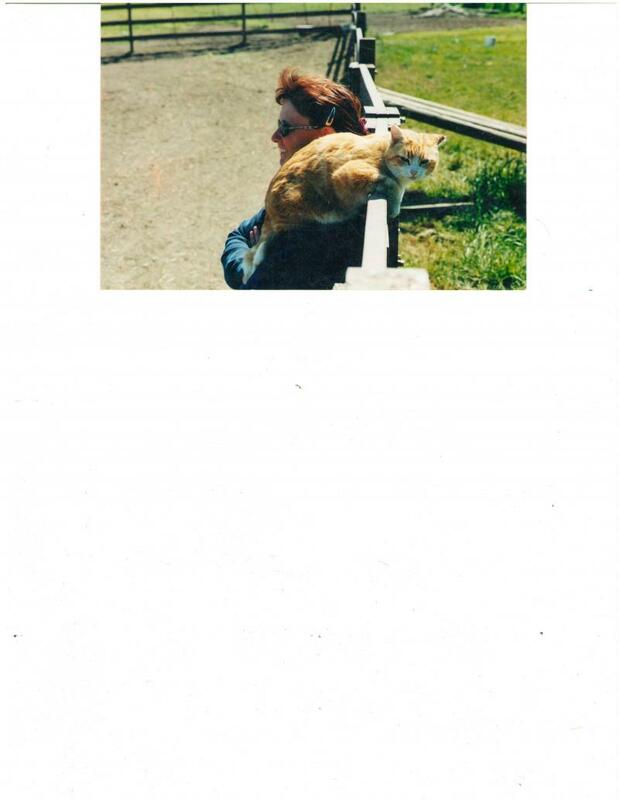 She also rode in several Competitive Trail rides sucessfully. 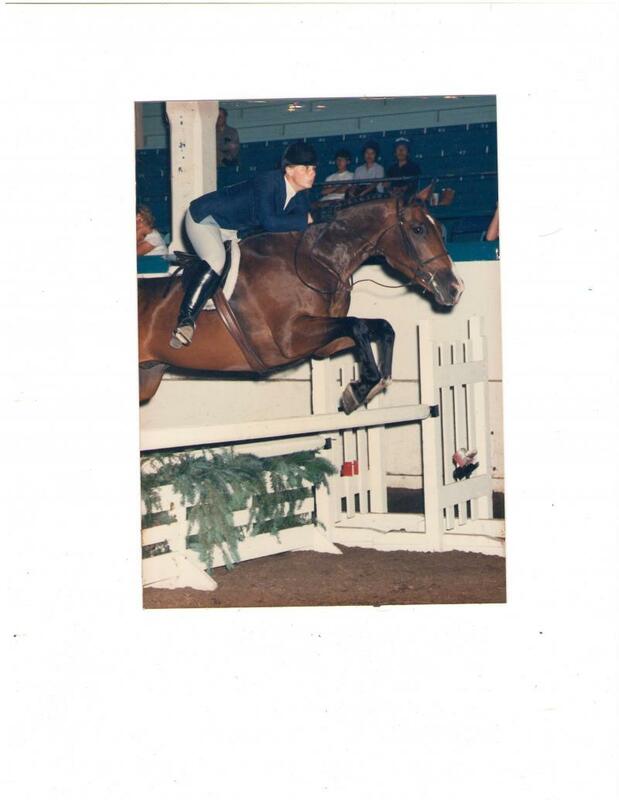 In 1975 she went to Pacific Horse Center and rode with Larry Langer in Sacramento, CA to get her instructor’s certificate in a program that was approved by American Horse Shows Association (now United States Equestrian Federation) and the United States Combined Training Association. In 1976 she moved to Reno, NV where she and her husband created Reno Equestrian Center. In 1978 her family moved to Salem, OR. In 1981, she and her husband bought Whitewind Farm. She has 2 wonderful girls who also ride. Nancy has had the opportunity to take clinics with some of the best trainers in the country including George Morris, Nick Karasisiss, Micheal Page, Micheal Patrick, John Turner, and many more. 6 of Nancy’s students have gone on to be successful professional trainers. She has worked with several hundred students and enjoys building their communication skills. She has several riders who have been coached by her for over 20 years. Even though they are good riders, Nancy can keep them challenged and interested as they ride their own mounts of various levels. For the last 15 years, Nancy has been studying TaeKwonDo. She has earned her 3rd Dan (degree) Black Belt. .
Nancy knows to be a successful rider you must be correct in your position for security and that lends itself to communication with your horse. It takes time to learn as all horses are different but she strives to have fun in the process!